There’s a long list of reasons that drivers around Regina, Moose Jaw, and Saskatoon should think about buying a used Ford F-150. 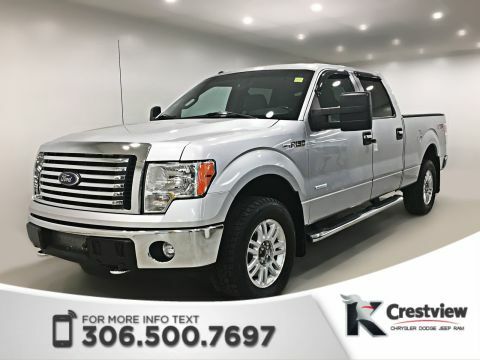 A favorite among pickup drivers, this truck offers many engine options to meet your workday needs and a nice cabin. 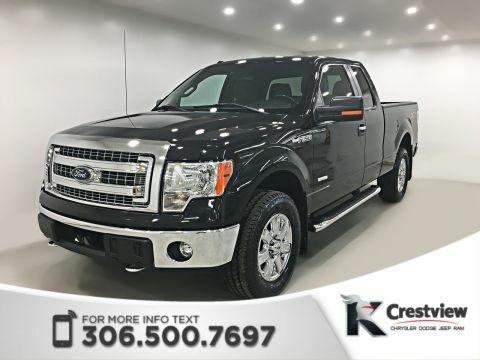 Find out why this is the most popular truck driven in Canada as of 2016 and see what you can get for your trade to take one on the road near Southey Carlyle and Humboldt today! 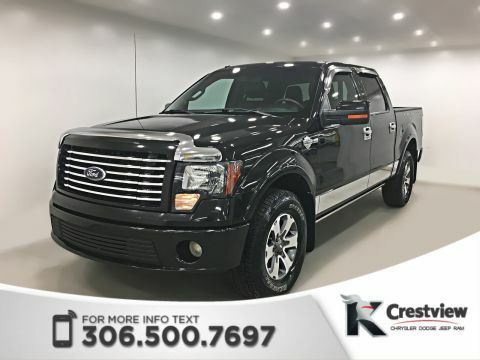 Why Buy the Used Ford F-150 at Crestview Chrysler? 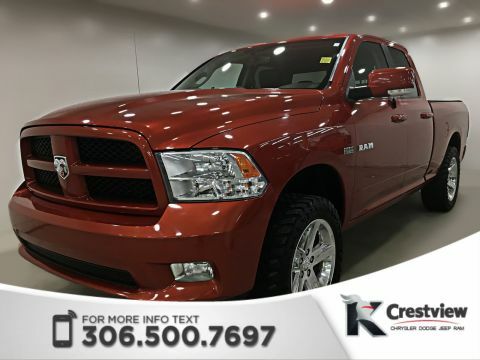 We pride ourselves on our dedication to customer satisfaction at Crestview Chrysler. We’ll help you every step of the way when you buy a used Ford F-150, from financing your vehicle to any service it may need down the road. 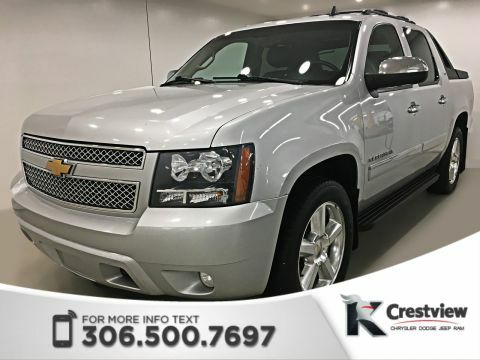 We know you’ll love this capable truck at an unbeatable price! Tow up to 10,500 lbs. SYNC®3 is available on a touchscreen display for navigation, audio streaming, and phone integration. And so much more to browse!